Gary A. Campi joined Murphy, Campbell, Alliston & Quinn as an associate attorney in 2019. His practice focuses on representing clients in civil litigation, including defending railroads for claims brought under the Federal Employers’ Liability Act (FELA). Mr. Campi also represents public entities in civil litigation matters. Prior to joining Murphy Campbell, Mr. Campi practiced general civil litigation handling a wide range of cases including wrongful death, employment litigation, premises liability, governmental premises liability claims, construction negligence, and insurance litigation in both state and federal court. Before that, he managed his own firm where he handled employment law, personal injury and family law litigation cases as well as advising business clients on contract and other transactional issues. Mr. Campi obtained his law degree (J.D.) from the University of San Diego School of Law, where he was a certified law clerk with the San Diego County Public Defenders office, exclusively representing children who had been removed from the home due to abuse or neglect. He found this assignment most rewarding and enjoyed being the advocate for those who oftentimes could not speak for themselves. He obtained his undergraduate degree (B.S.) from California State University, Sacramento in Criminal Justice, where he took many undergraduate law classes and formed a foundation for his love of the law. Mr. Campi is licensed to practice in the State of California as well as the United States District Court – Eastern District. 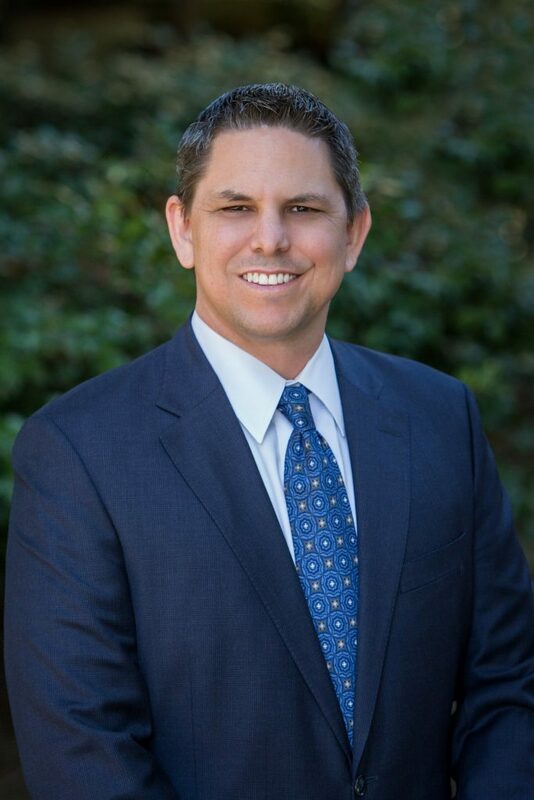 He is a member of the National Association of Railroad Trial Counsel and both the Sacramento and Placer County Bar Associations.